Want to have beautiful hair, that is truly healthy and full of life? Dry damaged hair, frizzy hair, or unmanageable hair can be remedied by maintaining overnight oil treatments for your hair. YAY! A lot of people may not know this, but oil treatments have been used for a very long time. Men and women from all different parts of the world practiced different oil treatments to care for their hair. In ancient Greece women would condition their hair with olive oil, proving to be an amazing oil treatment. Ancient Egyptians would keep their hair healthy with fat and oils derived from animals. Applying these oils to the hair and wrapping it up in a cloth to leave overnight. They wanted to achieve healthy, and strong hair, and those oils did just that. Overnight oil treatments are a little-known secret that celebrities use. It is very effective and provides the hair with a luscious look. It is so simple that we really all should be doing it. You will find many oil treatments on the shelf, hot oils and leave in oils, some of these oils are great but most of them are synthetic, not really nourishing the hair but coating it and further causing damage. Hard to believe, considering they are supposed to help, but most of the products we use actually cause damage. We need oils that will penetrate and work deep into the core of the hair providing nourishment and protection, not drying or damaging. Keeping our hair healthy in our ever changing environment is not an easy task. We use many different products in our hair and the stress of hot and cold temperatures can cause damage. Our hair is constantly being bombarded and deserves a little love and attention. Here is a list of some of the stresses our hair encounters on a day to day basis. Some of us try not to use many products in our hair and go O’ Natural, something we hope will benefit our hair from future damage. You will prevent damage by not dying, bleaching and so on, but you are still going to have wear and tear that needs attention. 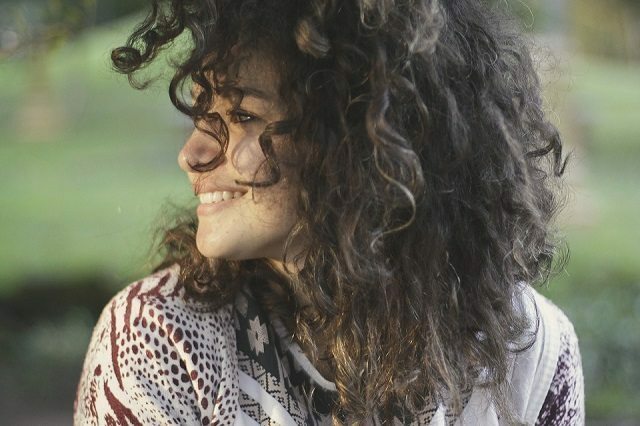 Limiting what we do to our hair will help keep it more robust in the short term, but over time, even natural kept hair will become a little worn out, dry at the ends and slightly course. Especially if you keep your hair long. What I recommend, whether you are always rocking a new hair color or you have completely virgin hair, or everything in-between, is to get into maintaining a great overnight hair oil treatment. So what is the best oil for your hair? will one oil work great for all hair types? There are a few oils I would recommend based on your hair type, and I have a great overall recommendation for all hair types everyone in the family can use. Rosemary essential oil: Naturally stimulates the hair follicles to grow as well as prevents hair loss. Rosemary oil is amazing in anti-aging for the skin, with so many nutrients and protective compounds, it translates wonderfully to keeping the hair young and full of life. Rosemary oil will hydrate and nourish the regenerative tissues and keep hair growing and strong. You must dilute Rosemary essential oil. Mix 12 drops of rosemary essential oil with 1 tablespoon of sweet almond oil. 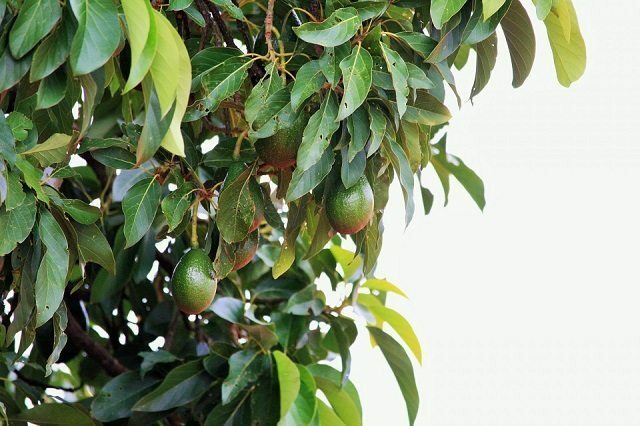 Avocado oil: Very rich in proteins just like what our hair is made up of, avocado oil will soften course hair. With high amino acids, vitamins A, D, and E this oil will help fill and repair the crevices that happen with course hair, strengthening each strand and protecting it from further damage. Course hair can be softened and more manageable with this amazing oil. Hemp Seed oil: Super rich in fatty acids and vitamin E. Hemp seed oil will deeply condition and hydrate thick hair, helping give it more flexibility, nourish split ends and drag it out. What I mean by dragging it out is, allow the hair to straighten and not feel so thick. Often people with thick hair find it hard to keep it hydrated and flexible. Argan oil: The ultimate oil for all hair types. Argan oil is a rare oil that is worth every penny. Argan oil is great for an overnight oil treatment for many reasons. All hair types will benefit with its high content of vitamin E. The Vitamin E in argan oil stimulates cell growth and encourages healthy hair development. It increases elasticity and reduces breakage. Argan oil is composed of 80% unsaturated fatty acids. 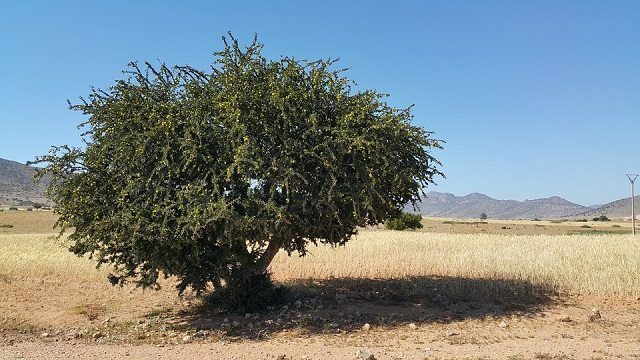 The fatty acids contained in argan oil include Oleic, Linoleic, Palmitic and Stearic acids. These fatty acids work hard for the hair; Helping tame frizz and add softness and shine to dry ends. It also conditions, protects and moisturizes the hair. TIP: Mix argan oil with coconut oil or jojoba oil to extend it’s use, as it is an expensive oil. So how do you do an overnight oil treatment? It is wonderfully simple, resulting in amazing benefits. Simply choose the oil that best fits your concern or hair type. If you are unsure, go with Argan oil. Each oil listed will provide a luscious shine and deep conditioning. Keeping the oil in overnight is going to allow the deepest penetration and enough time to be sure that each strand of hair has used the oils nourishment to its fullest. Now that you know this amazing little secret, people will be asking you, “how do you get such bright and lush hair?”. It is truly amazing how nice your hair can look after an overnight oil treatment always using the best natural oils without synthetics. People who treat their hair with many products, blow dry or straighten their hair are going to benefit admirably. We want to hear all about overnight oil treatments. Have you tried them? do you love them? 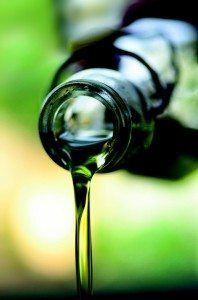 Do you need an oil recommendation? Questions and comments are why we love what we do, drop us a line! Wow this is a great article! I personally have thin hair, and I’ve been growing it out for about a year now. I’ve heard about oil treatments before but I’ve always been hesitant to try them because my hair gets oily so easy as it is and I don’t want to make it worse. However, the process you explain here sounds simple and foolproof. I think I’m going to have to try it! No need to worry about oily hair if you wash the oil out. I love the way argan oil makes my hair feel, it is so soft. The benefits to your hair are immense. Wow, great post! I have really long, thick hair and do find it hard to maintain and care for. I never knew of overnight oil treatments for hair, and now that I do, it sounds very interesting! I have a question: how exactly do you apply the oils to your hair and make sure that it stays in? Also, what kind of oils are these? Essential oils? And where can I get them? Thanks for sharing your knowledge with us! Click on the pink text in the article, it is a link to my recommendations. Take a shower, and once your hair is damp apply the oil generously through the strands. You can then wrap your hair in a towel and sleep on it. If that is uncomfortable just lay the towel on your pillow and let your hair drape over that. In the morning you can wash your hair. Try and do it over the weekend because you may still have oil in your hair and might take a few washes. Your hair will be smooth, amazingly sleek and hydrated. 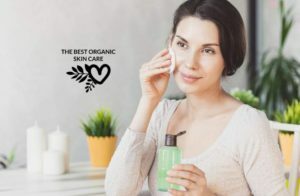 These are not essential oils, you will want to use seed or nut oils, including avocado oil, hemp seed oil and argan oil. Let me know if you have any other questions, and hope this helps! Hi there, I use coconut oil sometimes to moisturize my hair but the smell isn’t the greatest. So I am please to learn that there are other choices for me out there. I have very thick hair and yes, keeping them hydrated and flexible is such a challenge every morning. Where does hemp seed oil originates from and what does it smell like? Thanks. Great Question! Hemp seed oil can come from lots of different areas, but its production began mainly in the northern hemisphere. It is a crop that can be grown fairly easily and fast. Hemp seed oil has a mild nutty smell. Its not a strong smell, but you will notice it if you use it In your hair. Hemp seed oil is so nourishing for the hair, you will love how healthy your hair feels after you use it. It is a great alternative to coconut oil because it is similar in fatty acids. Hope this answers your question! Hello Maria. So I have course and thick hair at the same time. Which oil should be best use for my kind of hair? I love your site. Very informative. An eye opener. Thank you. Thanks for the question! I would recommend you use Argan oil. It is full of Vitamin E and that will help relax the coarseness of your hair. Its great for conditioning and softening the hair too. 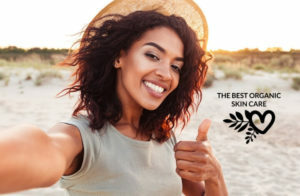 Argan oil is amazing, and you can use it daily too, not just over night 🙂 Check out the best Argan oil we recommend, follow the link.